Most car buyers like to buy their cars locally, which makes a lot of sense. If you purchase a car from a local dealer, you have the security of being able to deal with actual humans who can help explain the myriad of details involved in the transaction. And, this often occurs when one arranges a car loan because like any financial arrangement, there are a lot of details involved. 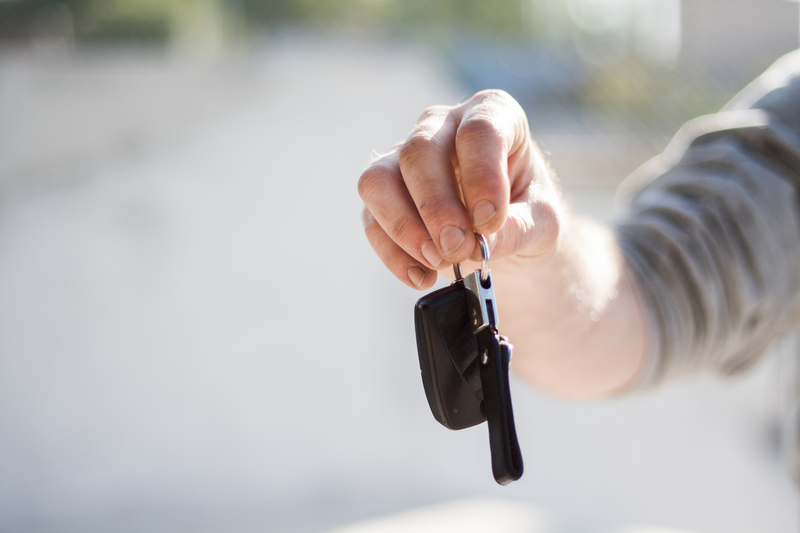 For this article, we surveyed a few of the car finance officers at Mr.Ed of Phoenix, AZ, and asked what things they run into that get confusing during the car buying process. They suggested four primary ones to us, which we will discuss. Low interest rate or cash rebates? Car manufacturers often offer attractive cash rebates on their new cars. Alternatively, they may offer a special low interest on the car loan. Which is better to accept? Well, if cash is tight, you might want to accept the cash rebate because liquidity is nice to have. If that isn’t a problem, go for the low interest rate loan which will save you money in the long term. Our advice, do your homework before deciding, the method netting you the best savings varies from offer to offer. Note: there are several websites on the net that can help you compare rebate incentives. Before you sit down with the loan officer, know what you are comfortable paying per month for your new car. If you want a low monthly payment, be prepared to put a sizable down payment down. If you don’t have much reserve in your bank account, then the choice is easy. If you do, though, you can often pay down your monthly payment to a level that gives you good cashflow during the month. Your credit score determines your car financing interest rate. Your score, from 300 to 850, is a numerical representation of your creditworthiness. It is usually based on your credit report as published by the three main credit reporting agencies — Equifax, Experian and TransUnion. The important thing to know is that your credit score can vary among these three agencies. Before you sit down with a loan officer, check out your credit on one of the free credit websites. You may find out that it is lower than you think because of errors, errors that you may be able to correct before you buy your new car. “Upside down” is the term used to describe when you owe more on your car than it’s worth. When a dealer tells a consumer that they are upside down on their trade-in, they may offer to fold that “negative equity” into the car financing of the next deal. (That means they will add it to the purchase price of the new car.) Be careful, you will be paying interest on that additional money for the term of the new loan. Be sure you don’t end up spending more money than you are comfortable with.